One of the men featured in the iconic picture of a Red Army soldier holding the Soviet flag above Berlin’s Reichstag at the end of World War II has passed away at the age of 94 in the Republic of Dagestan. Abdulhakim Ismailov, a native of Dagestan, was one of the three soldiers from the famous picture featuring the raising of the red Banner of Victory on one of the Reichstag’s towers. The iconic snapshot taken by military photographer Evgeny Khaldey became the symbol of the Soviet victory over Fascist Germany. It is interesting to note that the photograph depicts the spirit of victory rather than a historical truth. 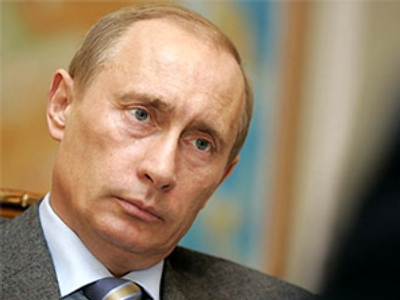 The picture was, in fact, taken on May 2 on the request of Russia’s major news agency. Khaldey took his famous snapshot after the Reichstag had already fallen. 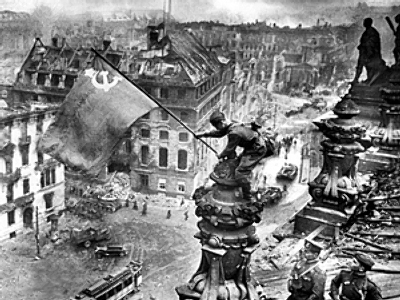 During the last days of WWII the Reichstag building was attacked several times with a number of red flags raised over it, though the Banner of Victory historically refers to the one planted by Lt. Berest and sergeants Egorov and Kantaria on April, 30, 1945. Abdulhakim Ismailov was born in 1916 in Dagestan. For his participation in the Great Patriotic War he was awarded several orders of merit, including the highest honorary title: the Hero of the Russian Federation. Ismailov was the last person alive from the picture by Khaldey.